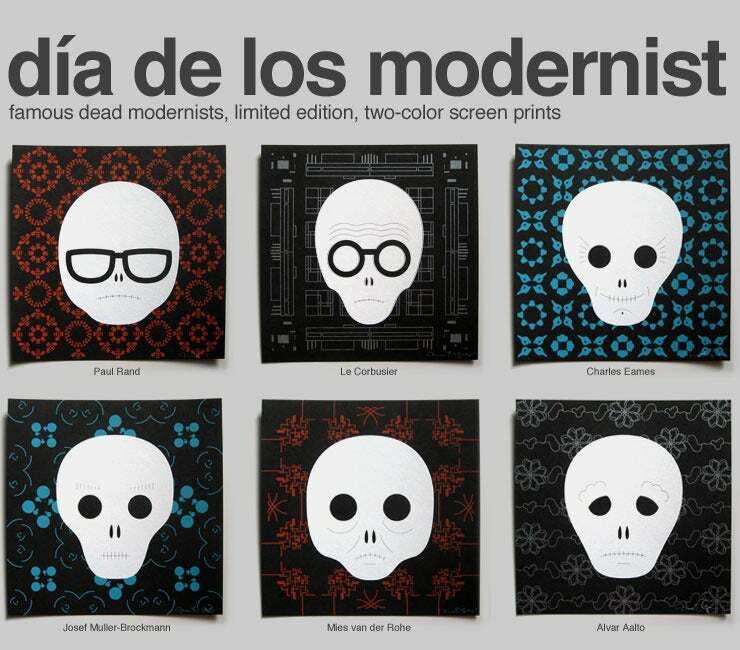 If you are interested in licensing Dia de los Modernists skull icons and/or pattern designs please contact jamie@agrayspace.com. I gladly accept wholesale inquiries. For more information please contact jamie@agrayspace.com. Screen prints are carefully packed and shipped second class via Royal Mail. International orders via Airmail. Shipping prices are calculated at check out. If you wish to pay for expedited shipping email jamie@agrayspace.com to make arrangements.